Turkey, already notorious as a country hostile to online freedom, is taking another step in its fight to limit freedom of the press. 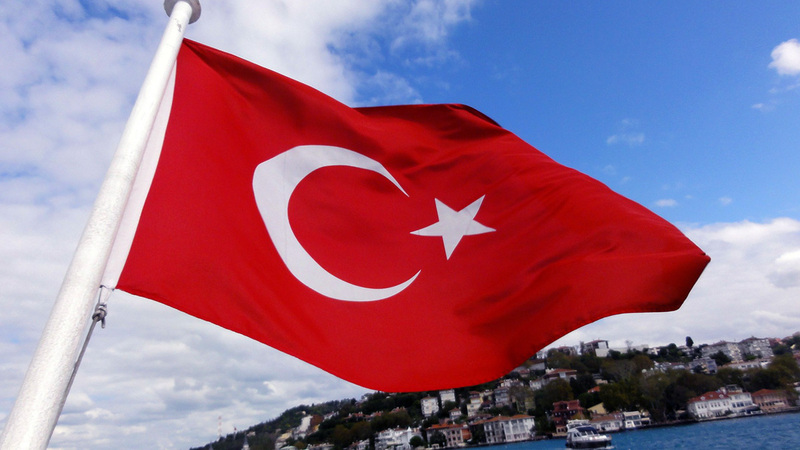 On March 16th, the Turkish government unrolled a new set of bans targeting VPNs. VPN services have been a thorn in the Turkish government’s side ever since it banned a host of websites featuring information that doesn’t toe the ruling party’s line. These include everything from opposition-supported news outlets to sites like Wikipedia, Facebook and Twitter. This has earned the country scathing reports from Amnesty International and other human rights and freedom of the press watchdogs. Enforcing the ban, however, is another matter entirely. Levent Gönenç, an IT expert at the Turkish Telecommunications Agency, said “We are presently working on this, we have precautionary warnings in place for access providers, and we have taken serious precautions: we are at the test stage, and as our tests complete, we are thinking of advancing phase by phase.” However, other countries with VPN bans or restrictions, like Russia, China and Iran, have had mixed success with controlling or blocking VPN use. Don’t worry – browsing the free internet from Turkey is still possible, and so is using your favorite online services. VPNs have been banned by the Turkish government. Our VPN services work in Turkey. However, we recommend turning on the Obfuscated Servers function. This makes it much harder to identify you as a VPN user. Despite the block, we have made NordVPN’s website accessible from Turkey. If you are concerned about helping a friend or family member in Turkey maintain free access to the internet, send them a link to our website. For emergency short-term access to a VPN, please use our free Emergency VPN offer to make sure you’re covered. We are working on a special platform exclusively for non-profits working in restrictive countries. When we unveil it in the coming weeks, we will update this post. Using NordVPN will allow you to stay in touch with your friends and loved ones on blocked social media sites. NordVPN will enable you to access your favorite services and websites as if you’re back home. While using NordVPN in Turkey, turn on Obfuscated Servers to prevent your VPN traffic from being blocked. Unfortunately, online freedom and the freedom of the press have been declining in Turkey. The situation became much worse after the failed coup in 2016, but a number of sites had already been blocked before the coup ever occurred. Indeed, the reason the Turkish government banned VPNs is because internet users and dissidents have been using VPN services to access hundreds of news sites, blogs, and even messaging services blocked by the government. We are proud of the fact that our VPN continues to provide access to the free press in Turkey. Our developers are working tirelessly to ensure that our VPN can never be prevented from serving the people who need it most – citizens living under repressive media regimes. Try NordVPN free for 7 days in Turkey!